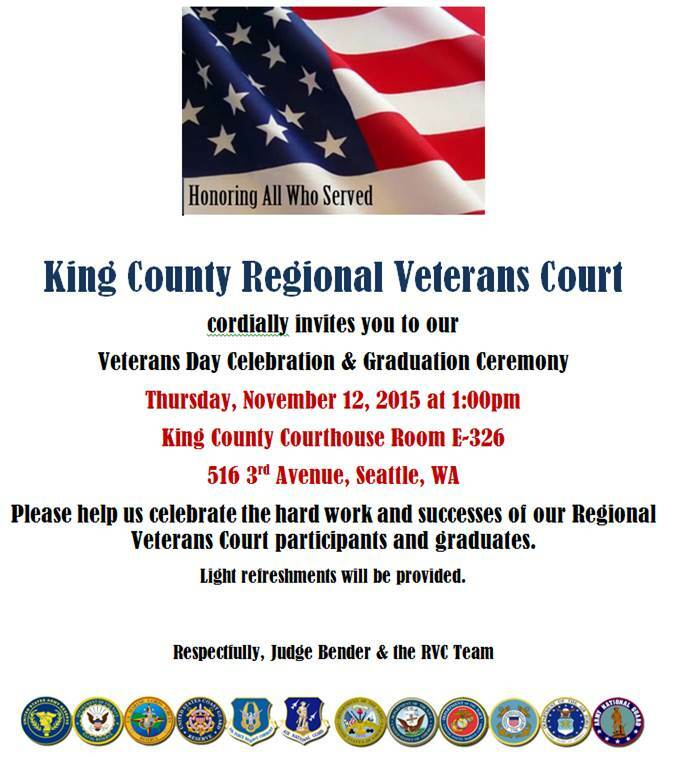 Seattle University Veterans will SALUTE our veterans in honor of Veteran’s Day. This event will be to not only honor those who have served in the military, past and present, but to also support the Seattle University Veteran’s Community (SUVC), as well as, the Seattle Stand Down. We want to take this opportunity to introduce SUVC to the Seattle University greater population, while also bringing together all of the active duty, reservists, veterans, ROTC, spouses, and dependents that may be alumni, current students, or staff here on campus. *Comrade Linda Fairbank will have a booth at the event if anyone would like to help please contact her. Seattle Central College is showing the movie the Lioness. The Lioness is A Movie. How did a group of Army women end up fighting alongside the Marines in some of the bloodiest counterinsurgency battles of the Iraq War? Please share among your groups. Celebrate State President Erin Mezek’s stellar year with District 2 VFW and Auxiliary. Dress in your favorite team colors and gear.